We are committed to continuously improving access to our goods and services by individuals with disabilities. This website is currently being updated to enhance the usability and experience for persons with disabilities. If you are unable to use any aspect of this website because of a disability, please call 978.470.4555 and we will provide you with prompt personalized assistance. Dr. Aram Sirakian is a renowned implant dentistry and prosthodontics specialist in Andover, MA. 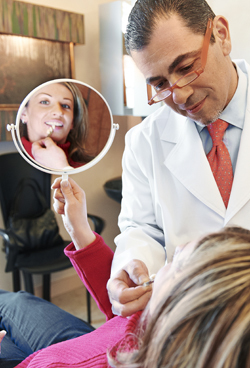 One of the first surgically trained prosthodontists in New England, he is considered a master of cosmetic dentistry and complete oral rehabilitation. 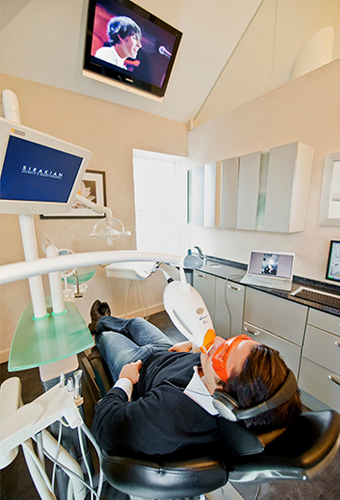 We believe we provide more than dentistry. We believe that we bring beauty into the world. Our team has come together not only to serve our patients, but also to change their lives. The strength, stability, and natural appearance of dental implants make them the ideal way to restore your smile when you have one or more damaged or missing teeth. 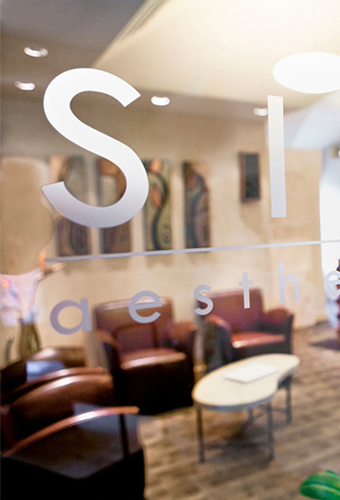 Dr. Sirakian’s clinical experience along with the latest advances in implant dentistry, allows him to replace missing teeth with permanent dental implants in one day. 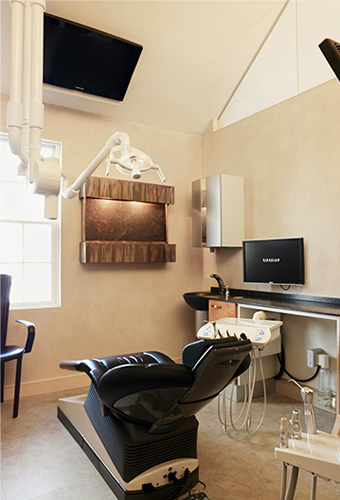 Our unique approach of combining the functional as well as the aesthetic aspects of cutting-edge dentistry will provide you a healthy, long-lasting, and aesthetically pleasing smile. We look forward to serving you. ©2019 Sirakian Aesthetic & Implant Dentistry All Rights Reserved. Call 978.470.4555 or fill out the form below. To book an appointment please feel free to call us at 978.737.7060 or complete the form below. 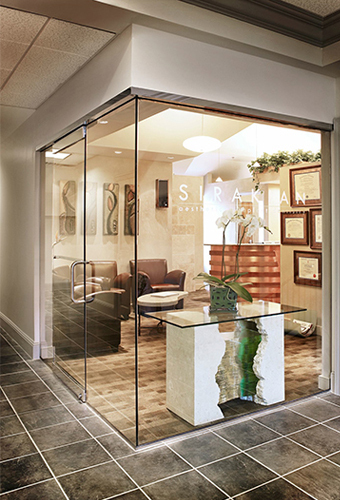 Here at Sirakian Aesthetic & Implant Dentistry, we work diligently to protect our patient's rights and privacy. Requesting an appointment via our Internet portal is considered part of what HIPAA has identified as electronically protected information (ePHI). Unfortunately, despite the best efforts we make or take, there are people or entities that may attempt to intercept the data you transmit to us. 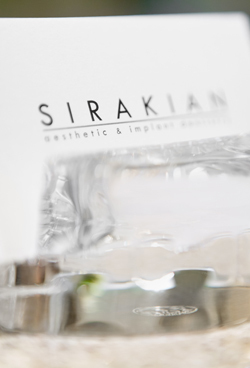 By checking the box, and electronically making an appointment, you understand that you are making an appointment over the internet and that Sirakian Aesthetic & Implant Dentistry will keep this information confidential but cannot guarantee that others, outside of our practice, may not illegally intercept this communication. As a result of continuing, you are sending this transmission and accepting the inherent risk(s) associated with making this request for an appointment. 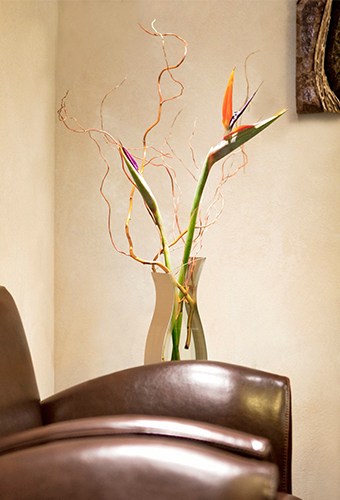 As an alternative, you are always welcome to contact our office via telephone to schedule your appointment.